Like a style but want different colors? We can do that for you. Contact us today and let us know what colors you like and we can send you swatches to choose from that will go best with the style you have chosen. Once you have approved fabric, and measurements have been approved, we will charge 50% to get started, and the remainder will be charged when your new clothes are shipped. When matching always make sure you get a fabric sample first, colors may appear differently on your computer monitor, tablet, or phone. Woods' Western blankets / show pads, are woven from only the finest yarns. All of our blankets are handcrafted here in California and can be customized to fit your color need. Choose from any of our wide variety of patterns and color combinations. Please, feel free to call us with any questions about your show blanket. 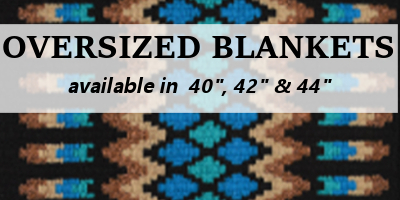 We can help you choose colors, styles, and send you samples for matching your blanket to your chaps, or show apparel. 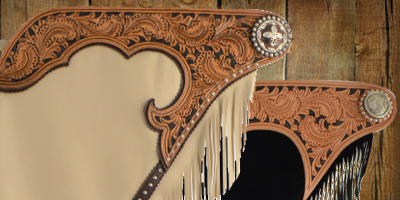 Woods' Western is famously known for our custom chaps for over 40 years. Our goal is to strive to make sure your custom chaps fit you perfectly, whether we measure you or you do it yourself. We can make custom chaps in a wide range of colors and also have several types of special leather yokes you can choose from. 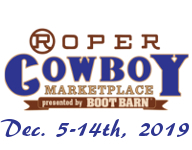 If you need chaps in a hurry, and can't wait for a custom pair, we also carry 'ready to wear' chaps in stock.Give us a call if you are not sure what size you need in pre-made stock chaps and we can help you choose the best pair. CR RanchWear is Introducing a new cut called CR Tradition: Traditional cuffs, no front yoke and crystal - less. These shirts will fit just like the CR Classic with a few exciting design changes! This shirt will compliment your vest, or are fitted enough to wear alone. 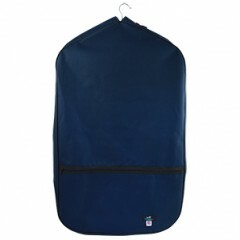 Care Instructions: Cold Water, Delicate, Mild Detergent, Air Tumble/ Hang to Dry. 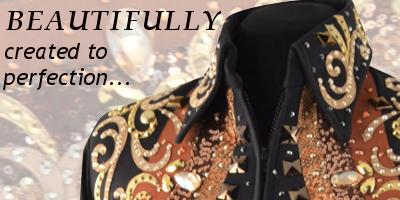 When measuring for Woods' Western Show Apparel, be sure you wear the same under garments that you will be showing in. You do not need to measure in undergarments only. If you have questions, please call, we will be happy to answer any questions about measuring. © 2017 Woods' Western. All Rights Reserved.